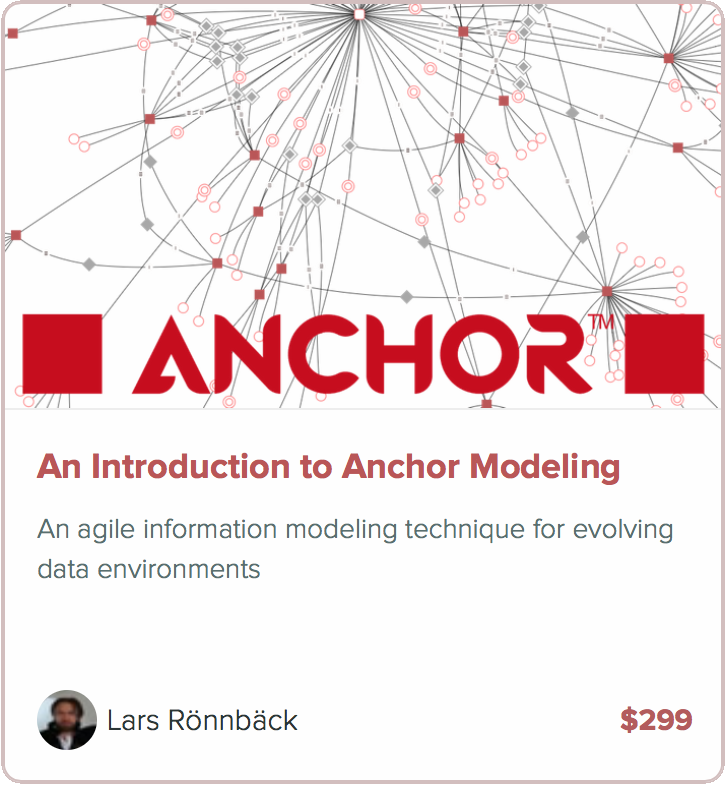 These are the official releases of the Anchor Modeling Tool. In order to use the tool locally, download the desired release and unzip the contents to a directory served by a web server. The tools is run entirely by the browser. An HTML file is first fetched together with some graphics, and when code is generated additional XSL files are fetched from the server. It is also available for online use by clicking here. It is also available for use online by clicking here. Please note that the tool is Open Source and the source code is hosted on Google Code. An unstable development version can be checked out from the repository there. There is also a testing version available online in which you can preview changes that are about to be released in the next version. Click here for the testing version.